We’re committed to providing content that is accessible by all people, including people with disabilities. Complete the form below. Please include a detailed description of the problems you have encountered. Email mastinl@evergreen.edu. Please include the web address or URL along with a detailed description of the problems you have encountered. 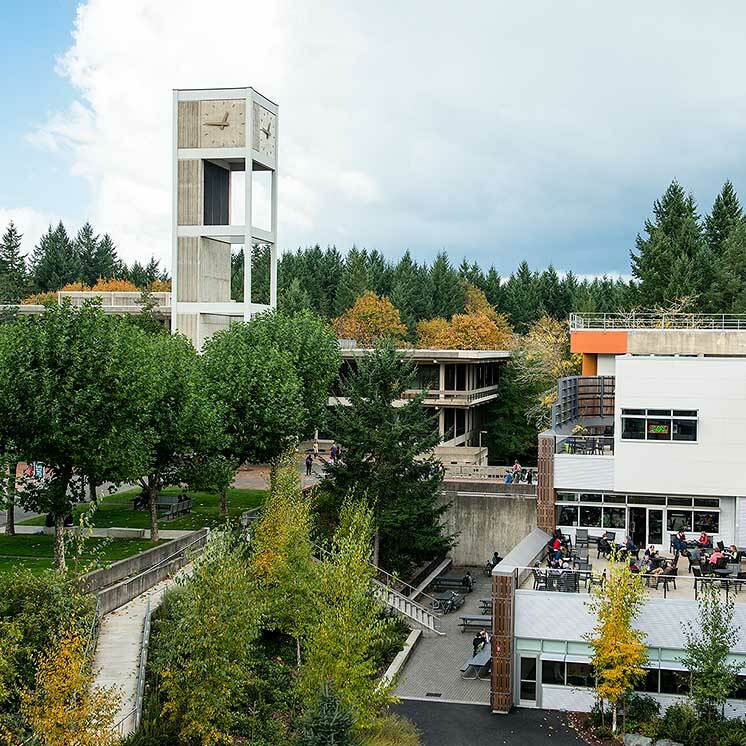 Submit written correspondence to: Affirmative Action and Equal Opportunity Officer, The Evergreen State College, 2700 Evergreen Parkway NW, Olympia, WA 98505. In your correspondence, please include the web address or URL along with a detailed description of the problems you have encountered. Complaints will be resolved through the Non-Discrimination Policy and Procedure. Let us know what problem, concern, or error you encountered. If this refers to an issue on a single page, please include the address. Please send me a follow-up message. If you would like us to contact you for follow-up, please include your name and either your email address or phone number.